BUYING BRITISH. ZATCHELS WESTFIELDS BOUTIQUE LAUNCH. | Life Looks Perfect. BUYING BRITISH. 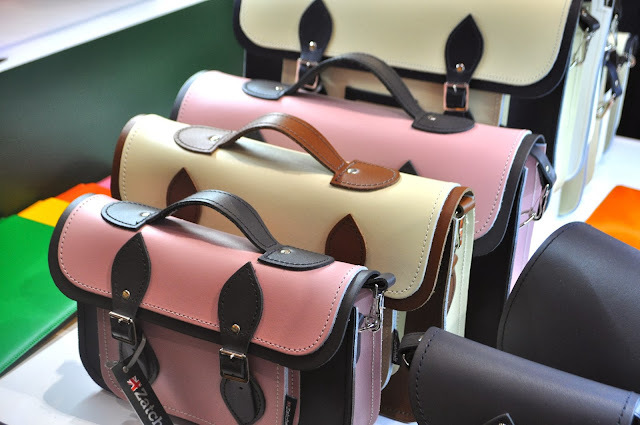 ZATCHELS WESTFIELDS BOUTIQUE LAUNCH. 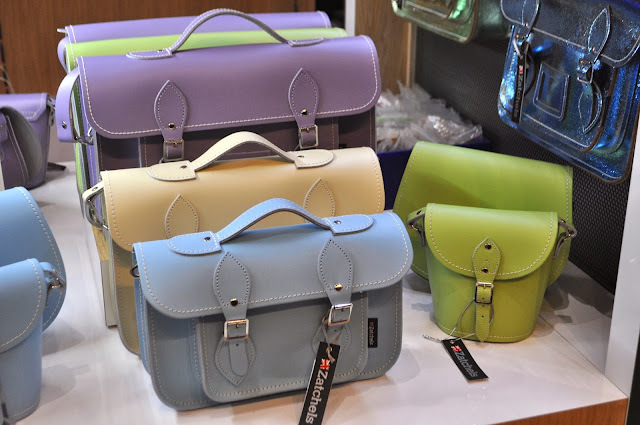 A few months ago now, when Jess was off jet-setting the globe, I was lucky enough to spend an evening at the Boutique launch of Zatchels in Shephards Bush Westfields. Petrified of having an anxiety attack, I fought all the crap that was going on in my head and braved it alone. And I am pleased to share that as you can see, I succeeded with flying colours! 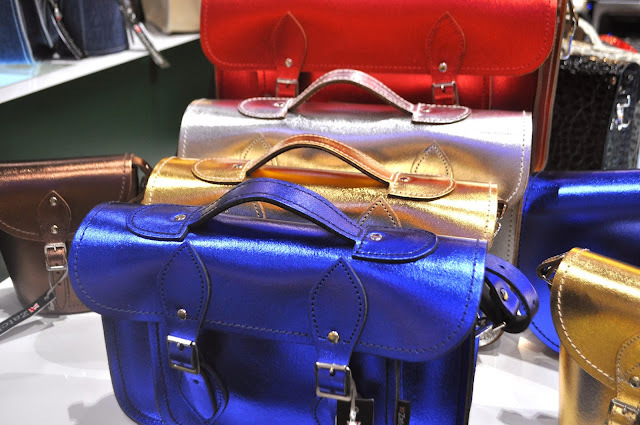 Personally I think one of the main reasons I was so distracted and didn't stress about being in a crowed shopping centre was all down to these beautiful bags. 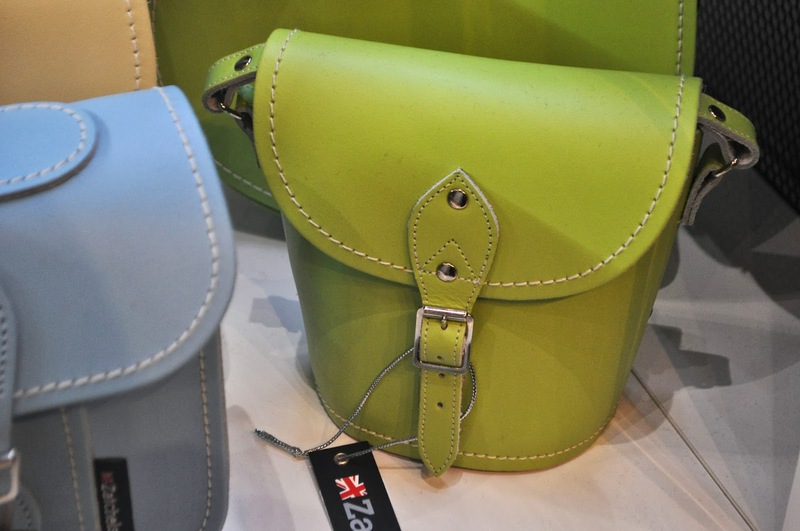 Known for their fabulous hand made satchels, Zatchels (oh yes, I like what they did with the name there!) were showcasing their whole collection, in their first store in London. 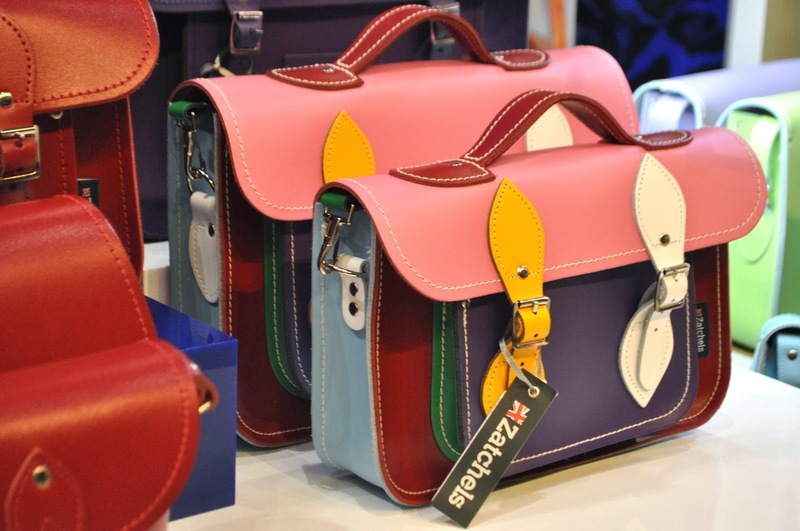 With every design, shape and colour you could imagine, this boutique was a bag ladies heaven (aka moi). 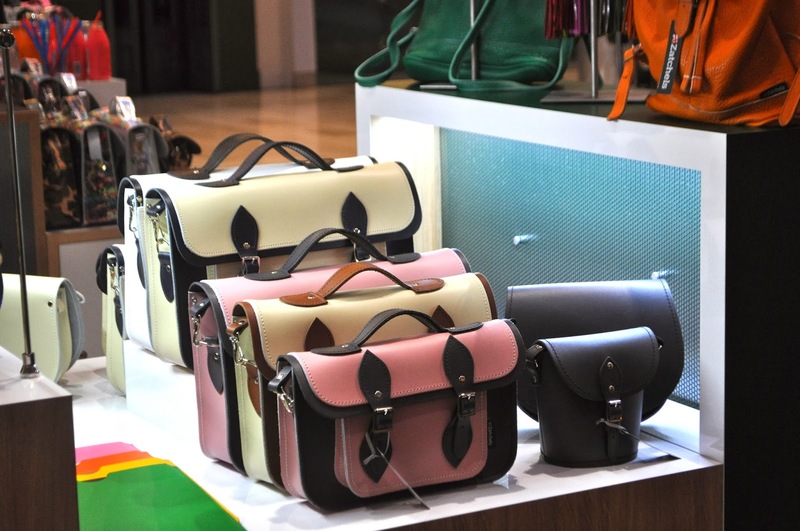 Ranging from small saddle bags, retro duffle bags and the classic satchel, this store has something for everyone. I was of course distracted by the most beautiful thin zip up clutch that had two textures on either side- one side faux fur and the other leather. 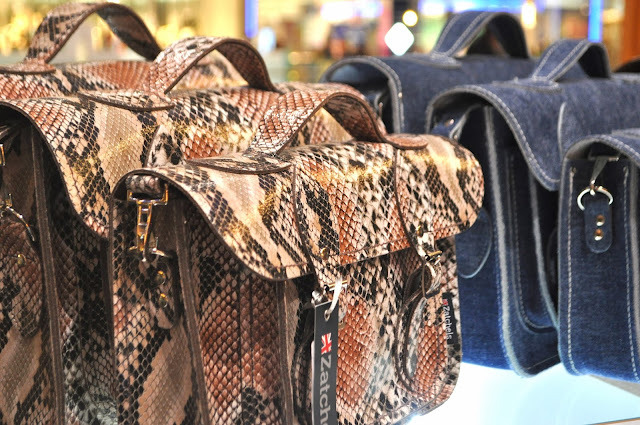 The minutes, I spend stroking it and having to stop myself from buying the bag was unhealthy! 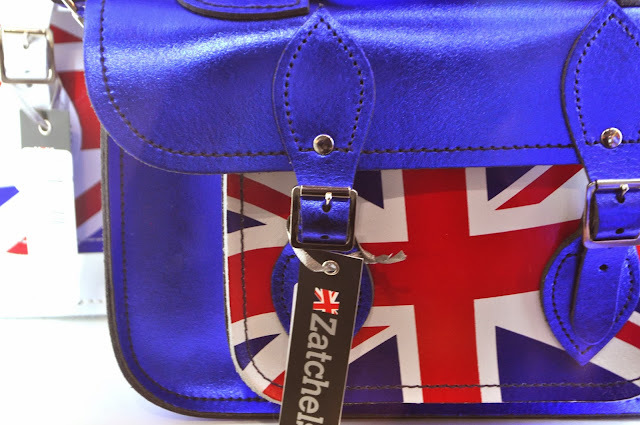 Just to make the night even better, the wonderful Zatchel crew and fab PR team allowed each blogger to pick a bag to take home! 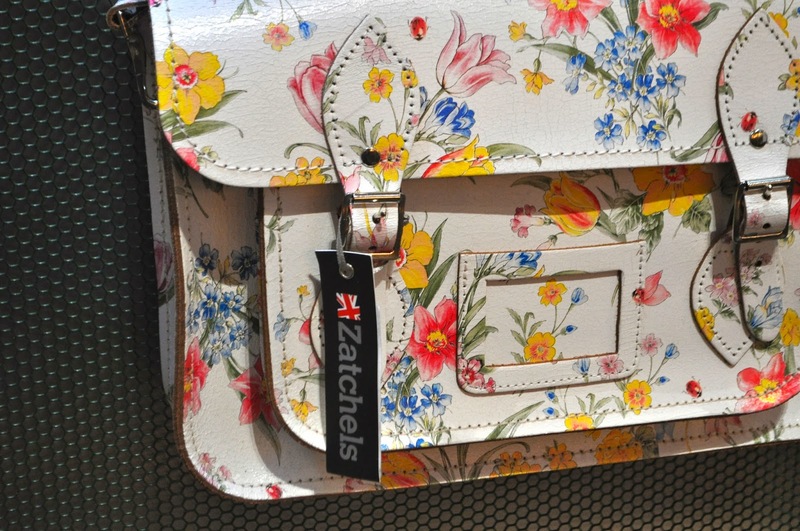 Honestly, I was blown away, as I have been eyeing up a Zatchel for years. 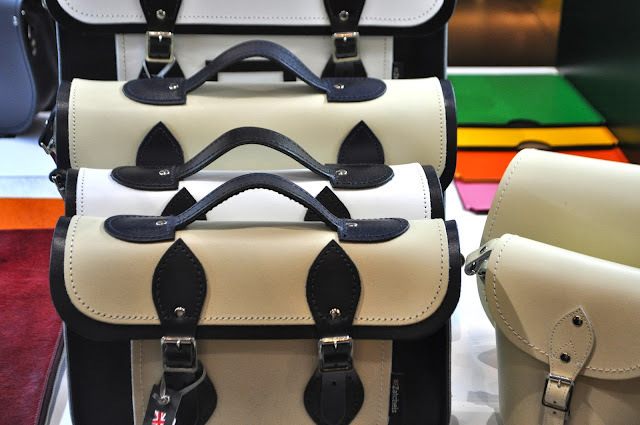 I picked the simple vintage style Harmony Satchel in Cream and Chestnut Leather...doesn't it just sound dreamy. I am one lucky gal. (The Harmony Collection are in the pictures below.) 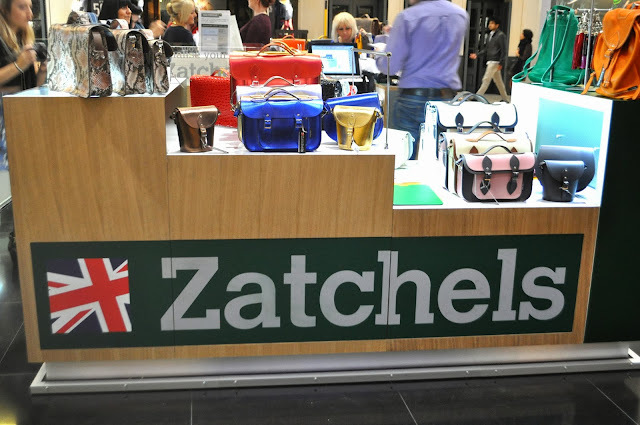 Thank you Zatchels for a wonderful evening! TAGS BUYING BRITISH., FASHION EVENT., FASHION.